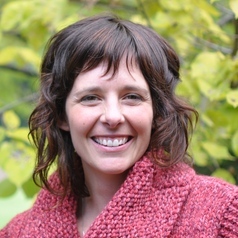 Dr Libby Rumpff is a post-doctoral researcher and lecturer in the School of BioSciences, University of Melbourne. Her work focuses on ways to minimize uncertainty in science, by developing science-based tools and methods to improve decision making for natural resource managers. She collaborates and consults with government and non-government organisations in this regard, including as a member of the 'River Red Gum Adaptive Management Scientific Advisory Committee'. Libby has a background in alpine ecology, and completed her PhD looking at the impacts of disturbance on tree-line dynamics in the Victorian Alps.